China’s Greatest Competitive Advantage is Education? 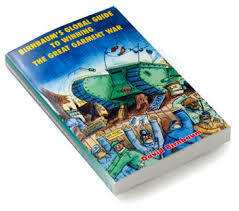 In preparation for teaching Global Sourcing at FIT (Fashion Institute of Technology, SUNY) this winter, I’ve been reading an entertaining and practical book by David Birnbaum, called “Birnbaum’s Global Guide to Winning the Great Garment War”. The book is a critique of the traditional notion that importing garments is merely a matter of scouring the globe for the cheapest labor. Birnbaum satirizes various old school New York importers, like Herbie the Mouth (“When a sewing girl gets a quarter an hour, it’s time to get out.”) and Wendell Wasp (only buys if he can bargain the factory down by 25%). His explosion of the prevailing myth that there is a direct relationship between factory prices and the actual cost of a good to the buyer is one of those things that I’ve known for years but could never explain in the systematic way that Birnbaum has. In the media: Import/export and manufacturing stories are obsessively devoted to a country’s labor costs at the expense of other forms of comparative advantage (infrastructure, tariffs, education, etc.). Established importers: Clients who face a constant headwind to grind down factory prices from wholesale buyers (retailers like Kohl’s, Bed, Bath and Beyond and JC Penney) who regularly infer a 1:1 relationship between factory wages and total cost of goods. 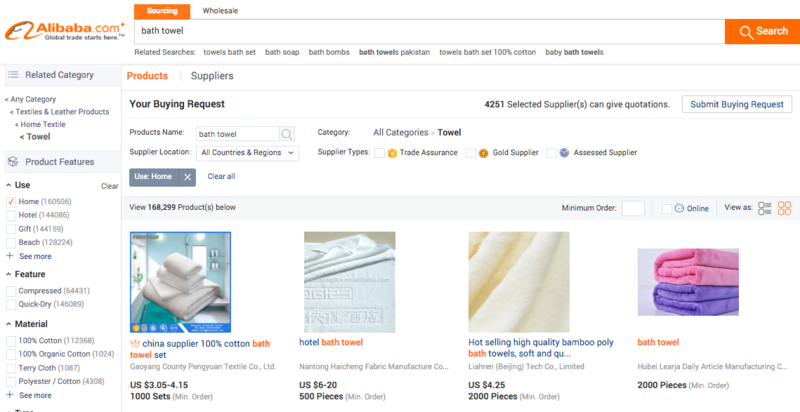 E-commerce: Businesses that source consumer products by requesting quotes from 5 Alibaba sellers, then sending the lowest price back to all 5 to see who can beat it and finally selecting their supplier based on the lowest number to come back. Startups: Entrepreneurs who are willing to finance a week long visit to Vietnam to vet a factory at the prospect of a 15% wage increase in China (which will amount to a less than 1% increase in their total cost of production). Birnbaum makes a convincing case that China’s most important competitive advantage as an exporter has been its level of education rather than (or at least relative to) factory wages. Labor costs are an important macro-economic lever, but are only one amongst many. For the importer of goods, in particular, Birnbaum clearly explains how “macro costs” and “indirect costs” such as education, infrastructure, tariffs, quotas and bureaucracy are much more critical factors to consider than “direct costs” such as wages when you decide in which country and factory to produce goods. It’s a great read and I’d encourage anyone considering mass-producing consumer goods to skim through at least the first few chapters. Alternatively you’re more than welcome to come sit in on my sourcing class, Thursdays 6:30-9:20pm at FIT to learn more. As always, please email joe@thayer-consulting.com if you know anyone who could use help with their manufacturing operations in China. Posted on January 27, 2016 Leave a comment on China’s Greatest Competitive Advantage is Education?